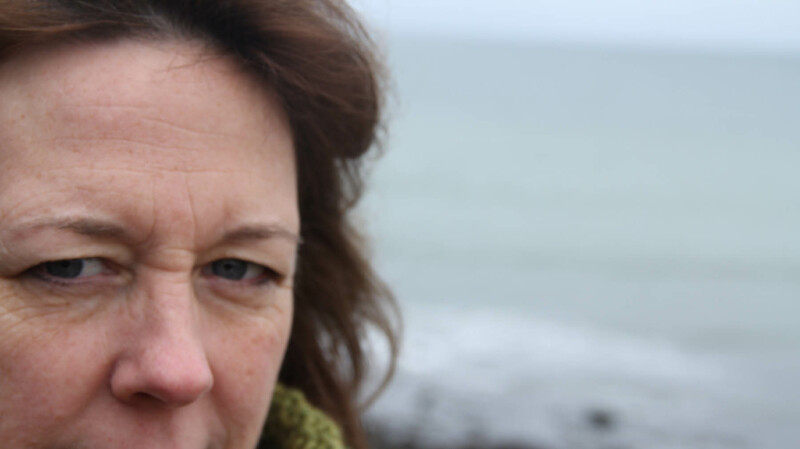 Penelope waits for Odysseus’s return, so the story goes, but literary tradition tells us little about this act of waiting, an act every bit as epic as her husband’s exploits. 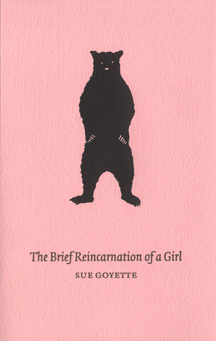 In this suite of poems, Sue Goyette steps into the disorienting world of Penelope’s domestic upheaval, a world populated by a swarm of opportunistic suitors, a tempestuous teenage son, a goddess and sundry sentient objects and talking creatures. 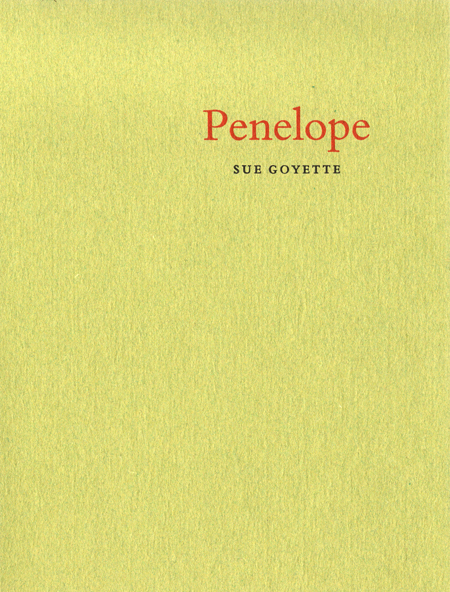 Written with a wit and a penchant for magic realism reminiscent of both Ocean and The Brief Reincarnation of a Girl, Goyette’s Penelope chronicles the human qualities of waiting—grief, doubt, depression and anger, but also determination, strength and grace—as Penelope breaks her long silence and exclaims her own story.